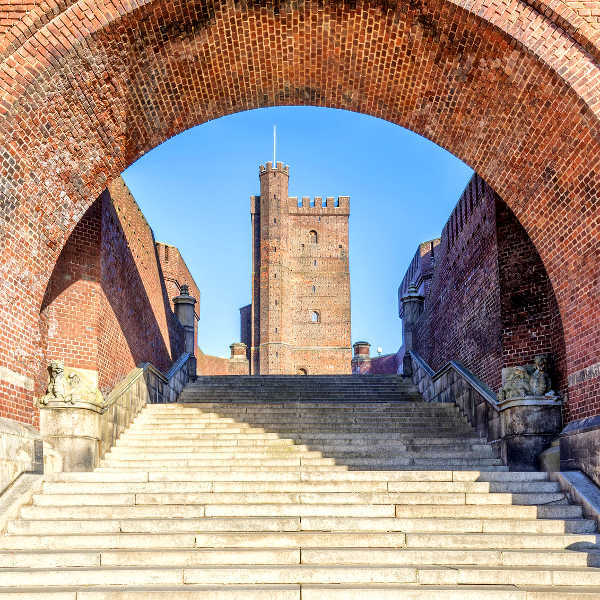 Get ready to be charmed by the ‘friendliest city in Sweden’ with cheap flights to Helsingborg. Helsingborg is home to Ängelholm–Helsingborg Airport (AGH), which is a 30-minute drive from the trembling heart of the city. Ängelholm–Helsingborg Airport mainly serves Scandinavian Airlines (SAS). Popular international flights to Helsingborg depart from Johannesburg, Cape Town and Durban. Flight duration from Johannesburg to Helsingborg is approximately 19 hours and 40 minutes. The Embassy of Sweden is situated in Cape Town. Norton Rose House, 17th floor, 8 Riebeek Street.